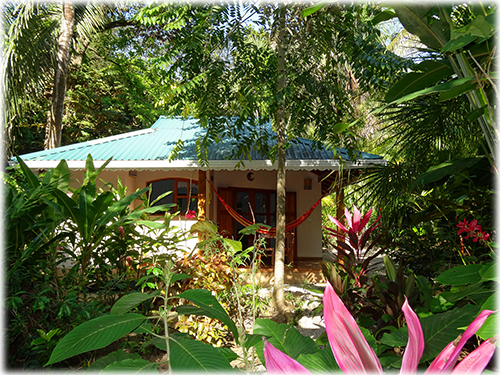 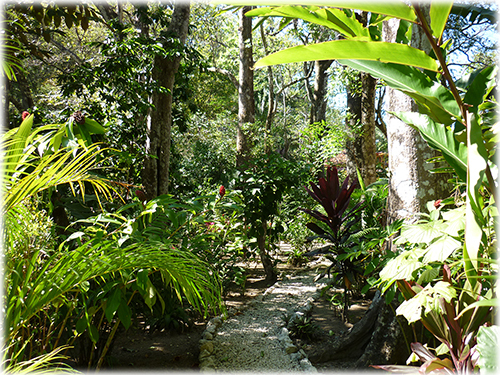 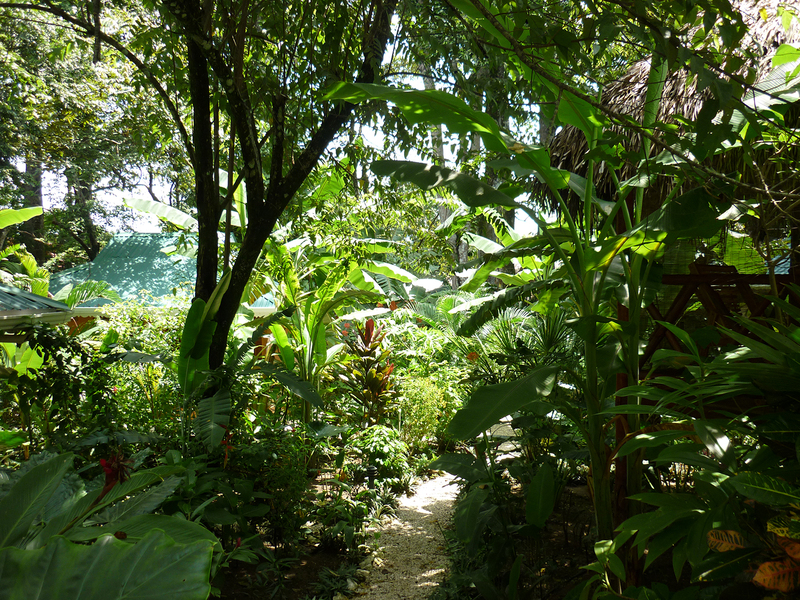 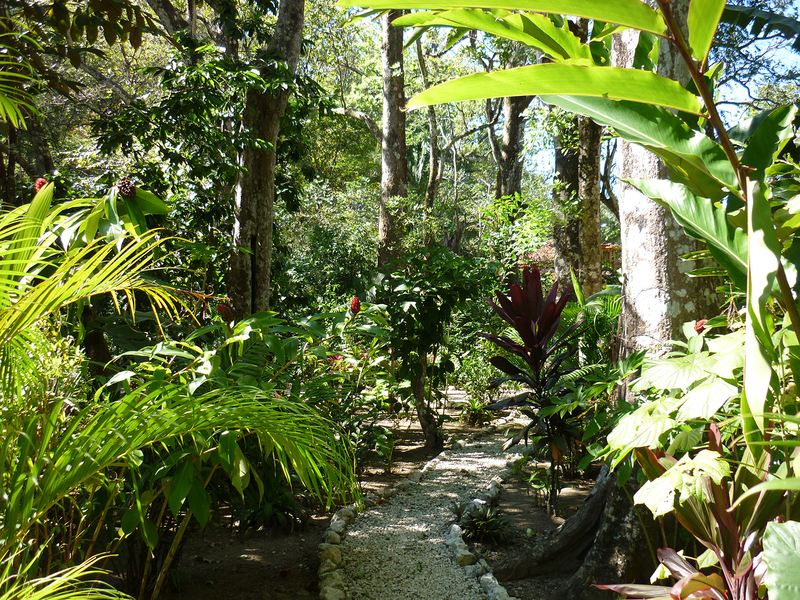 This unique Boutique Hotel is tucked in a lush tropical garden that will make guests enjoy true nature and also being close to all the amenities that Playa Samara has to offer. 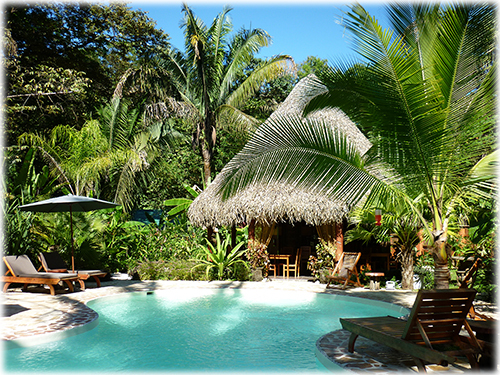 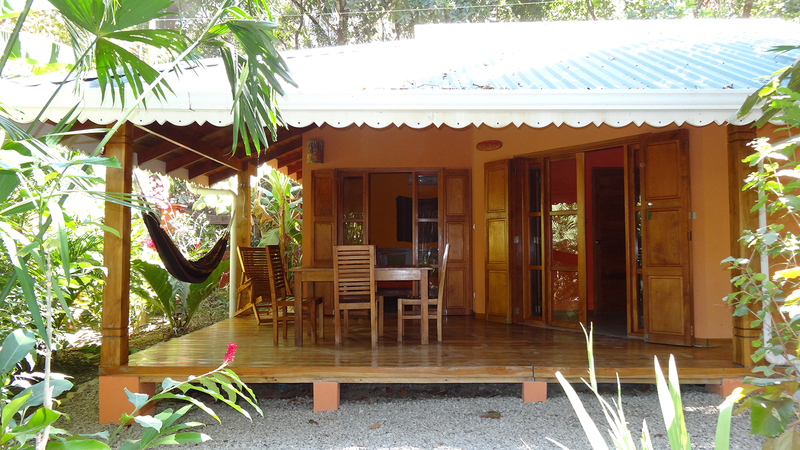 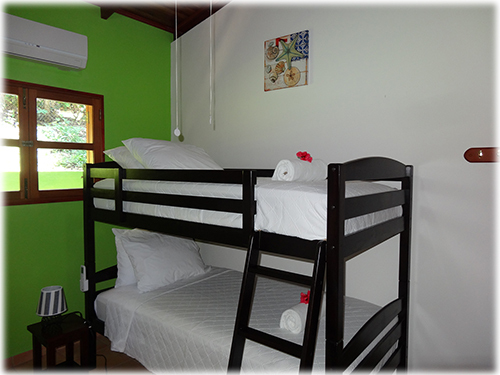 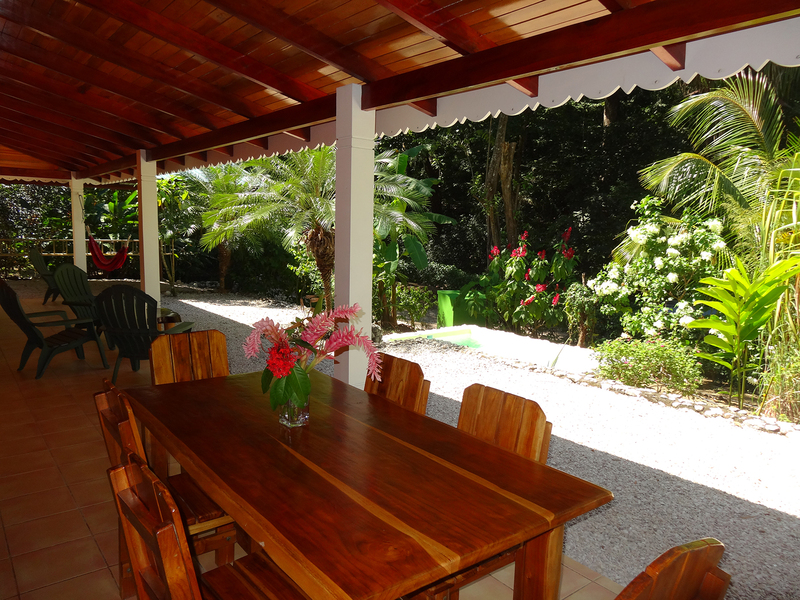 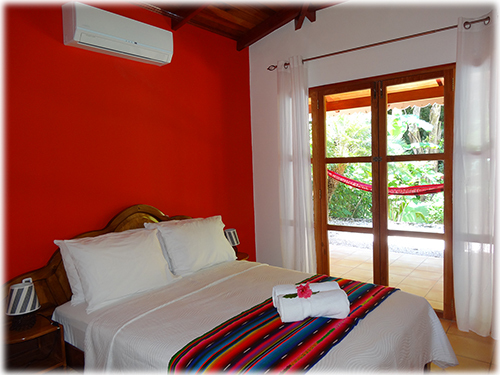 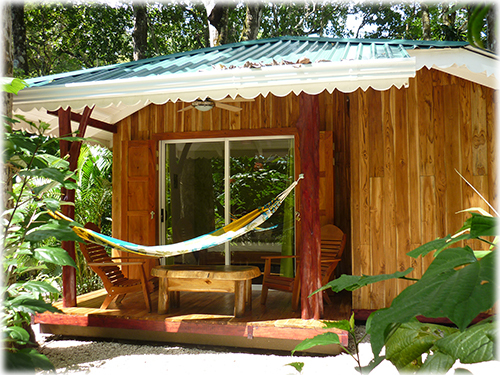 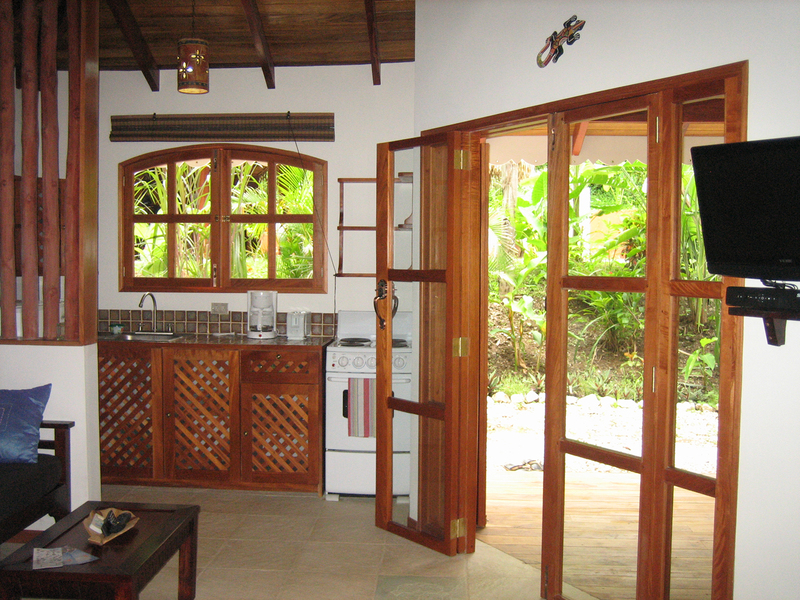 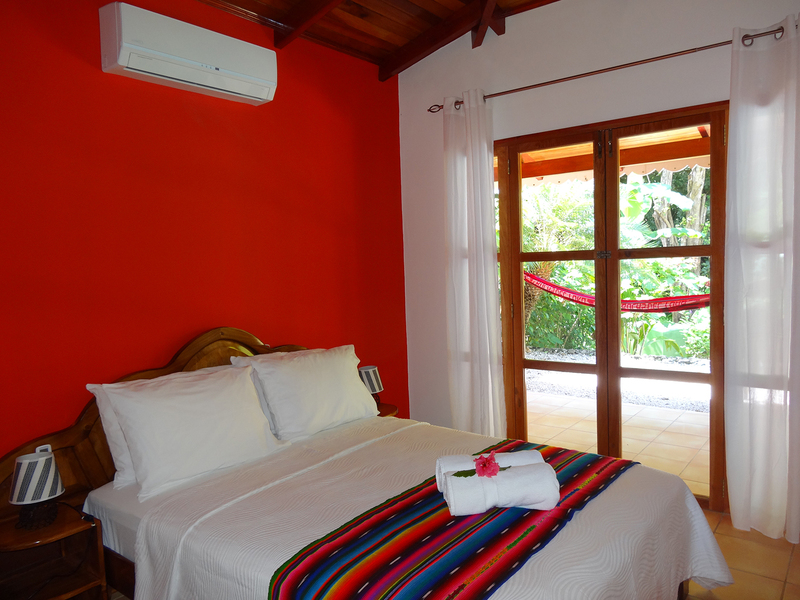 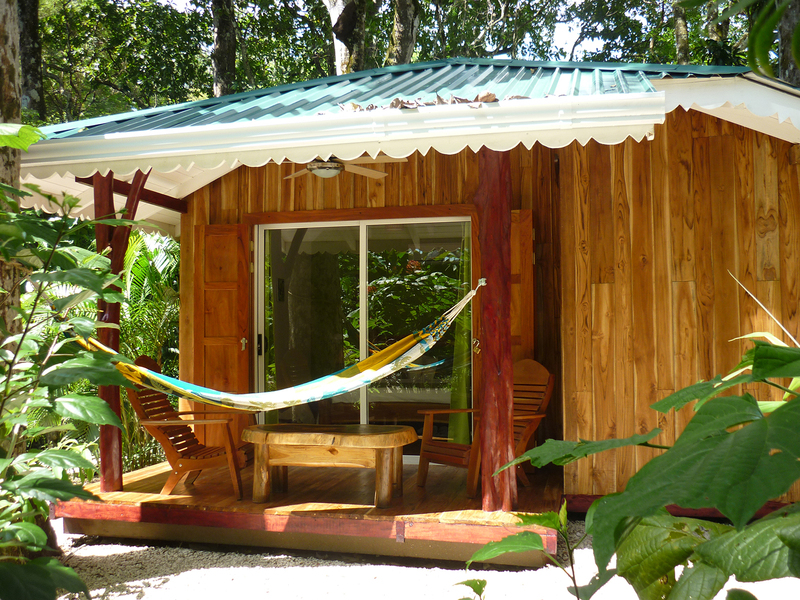 The beautiful villas, bungalows and cozy rooms will provide both privacy and the feeling of being in the Costa Rican jungle. 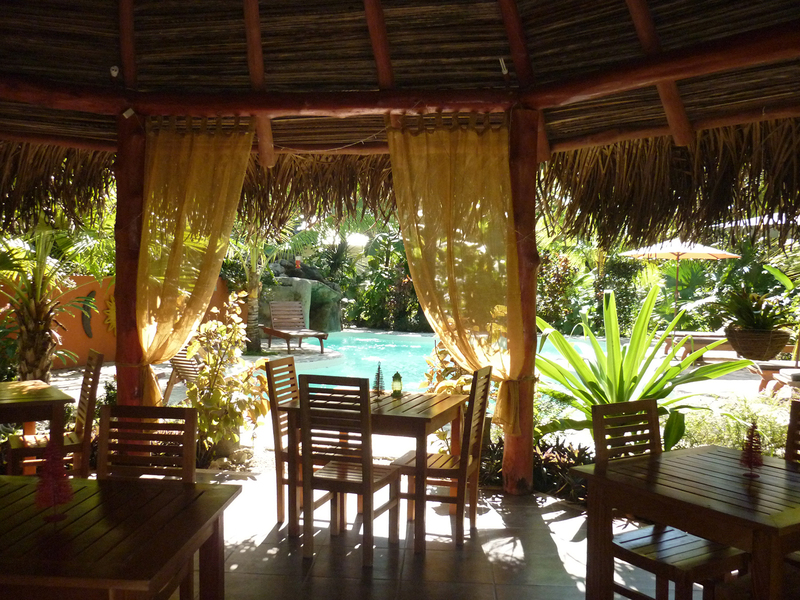 At only 5 minutes by car you can be in Samara center, to enjoy a day the beach and the of course the variety of restaurants, bars and activities offered. 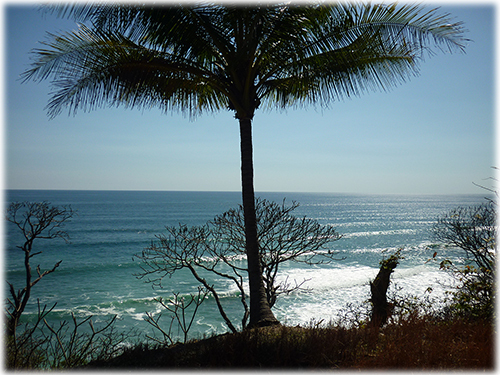 One of the most popular and privileged locations in Samara, makes the perfect combination of beach and jungle, the peace most visitors are looking for in their getaway vacations. 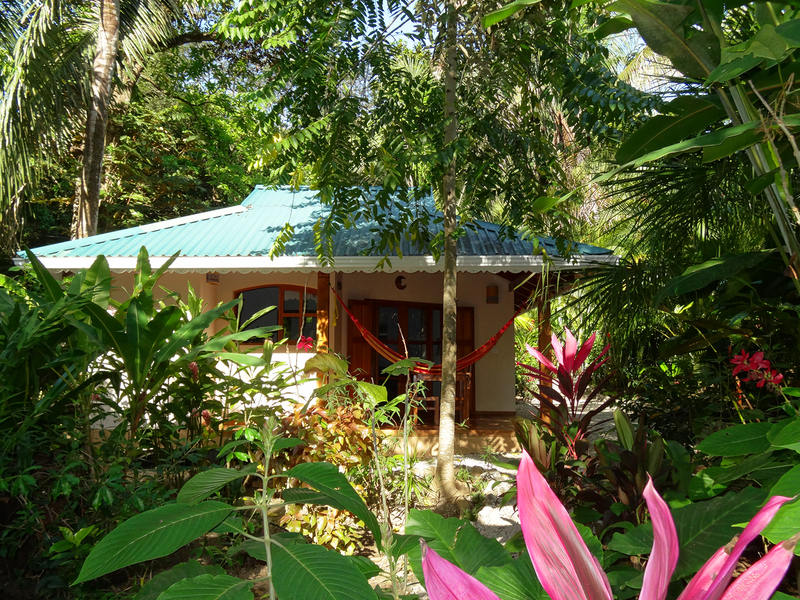 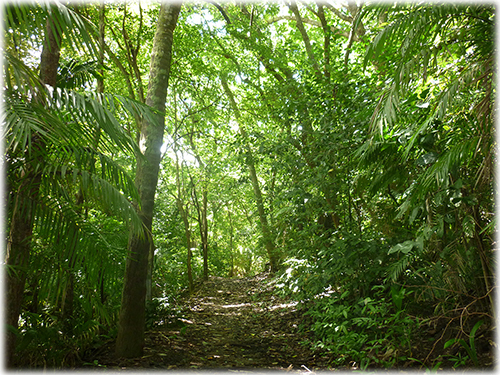 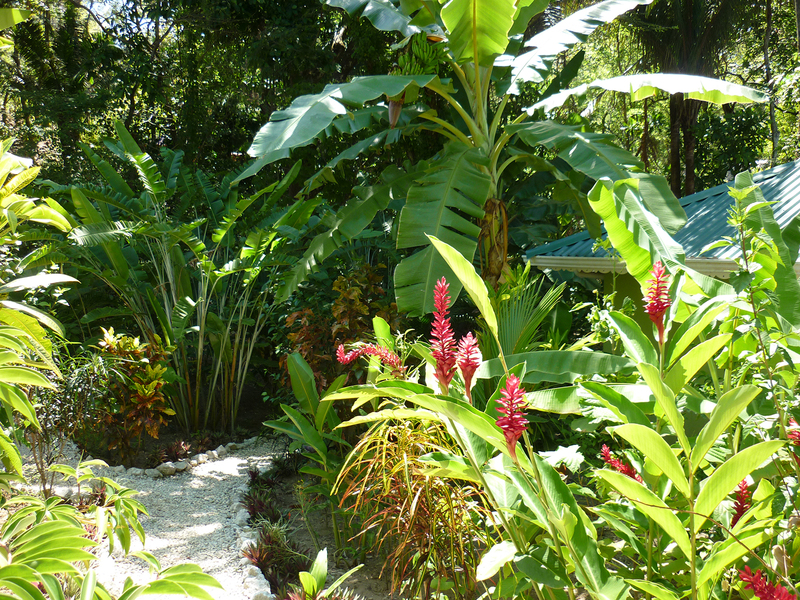 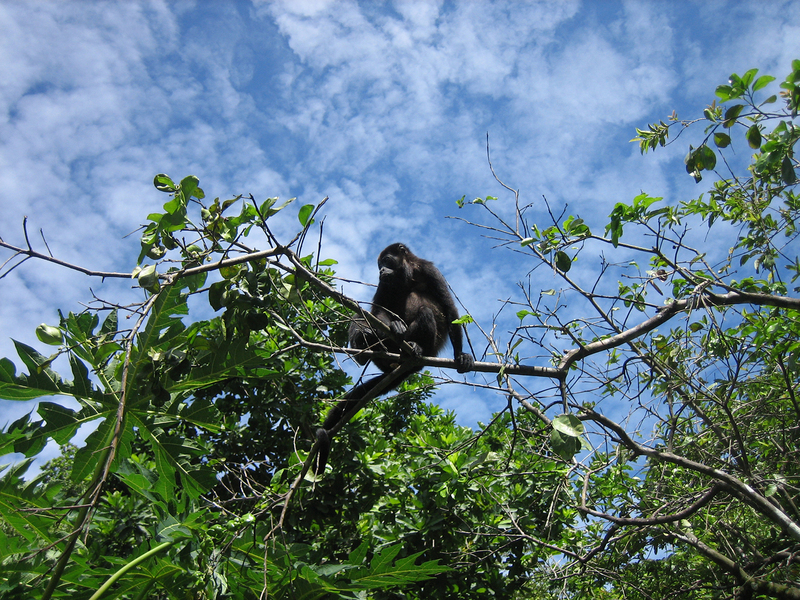 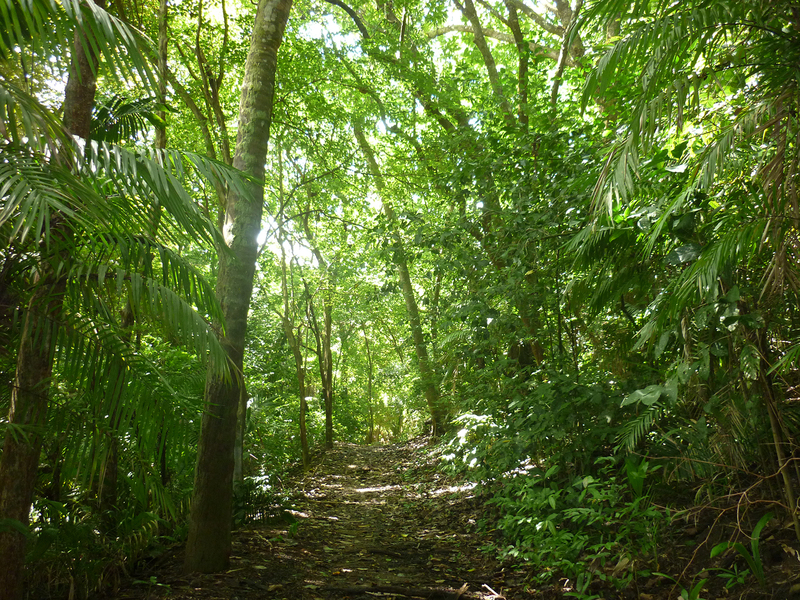 The property itself has over one hundred species of trees and tropical plants, that will allow you be in contact with monkeys, coatimundis, armadillos, raccoons, anteaters, squirrels, jaguarundis, agoutis, amphibians, iguanas, as well as many kinds of birds and butterflies. 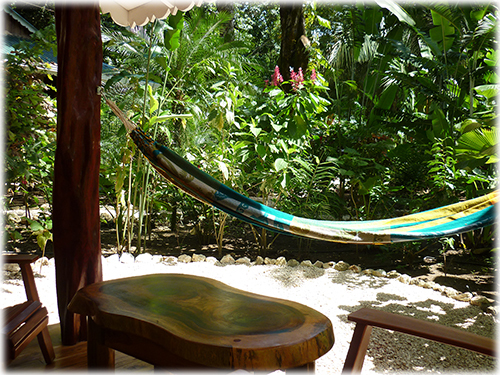 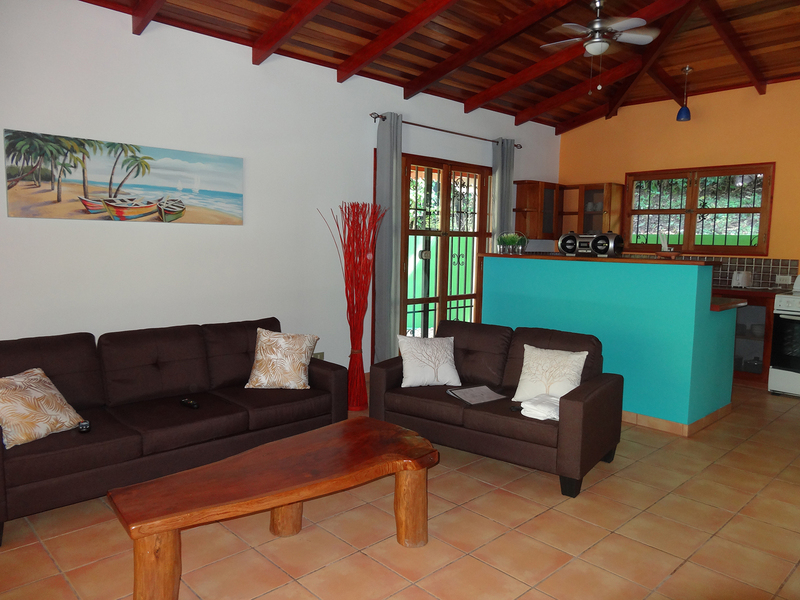 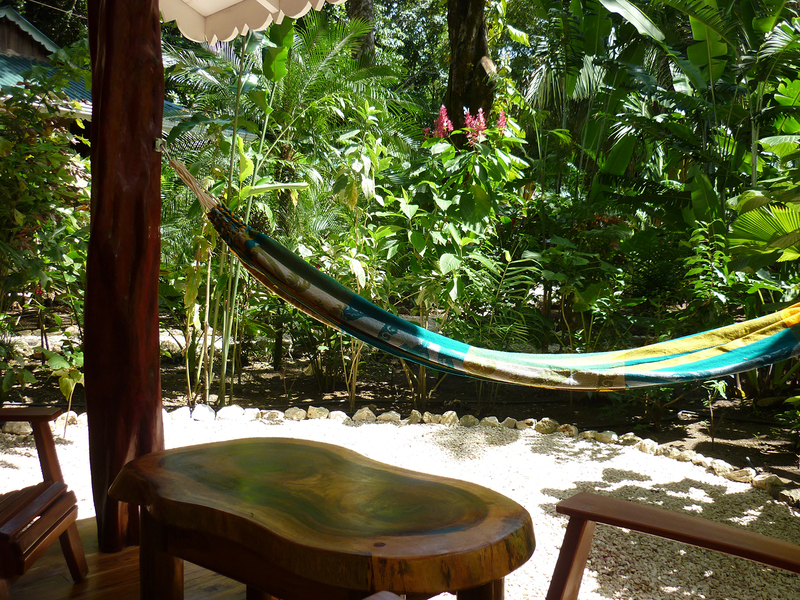 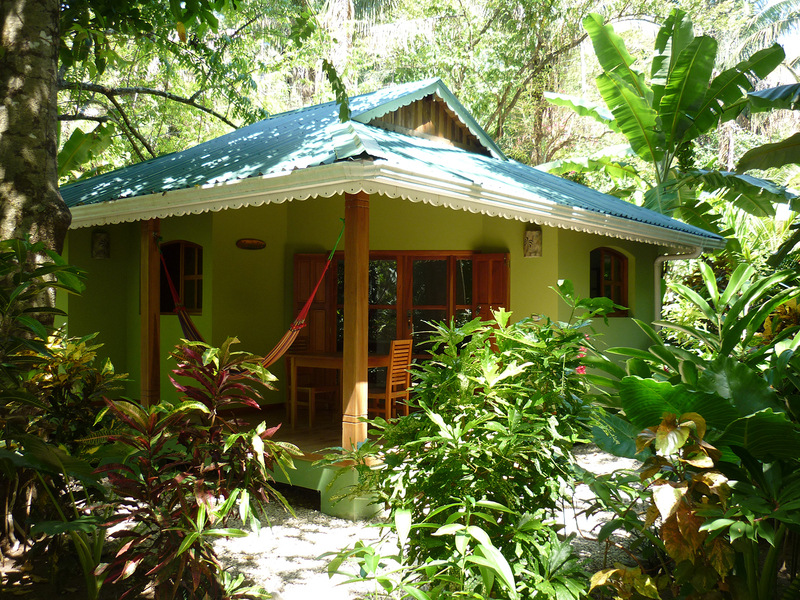 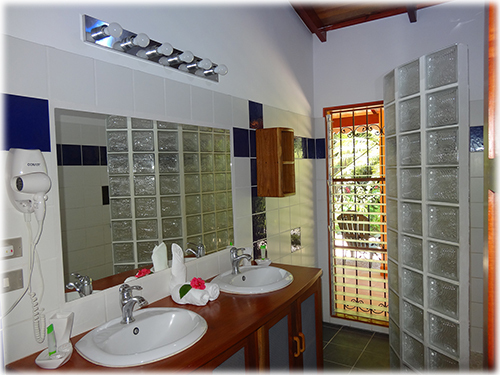 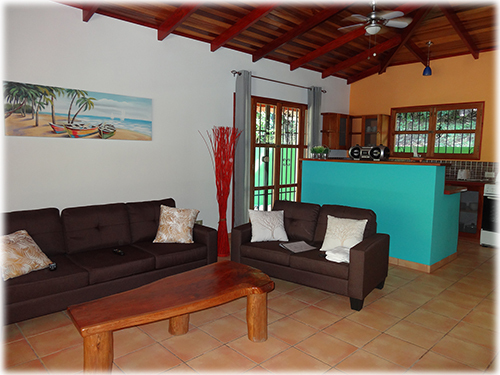 All bungalows and rooms are very spacious and comfortable they feature a large private outdoor terrace with some sitting space and of course a hammock, perfect to just sit back and relax. Most of them include a kitchenette and a skylight stone shower... You actually feel like being outside! 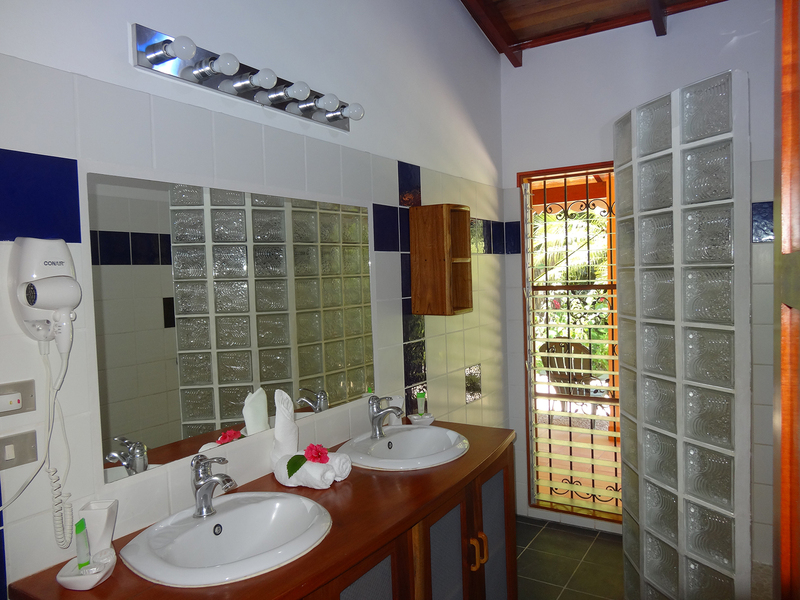 Inside the property there is also an extra 3-bedroom fully equipped house that its currently being used as the owners/managers quarters but it could be easily turned into part of the hotel. 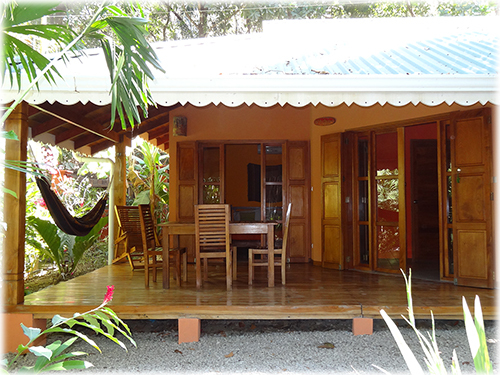 Feel free to contact us for more information or just step by our office at Samara Guide... You are always welcome!